This is one of a series of videos about working with natural energy, this video will guide you through creating an energy loop by using the energy that radiates from the palm chakras. The left palm delivers energy the right palm receives the energy, it’s a simple concept doctor D. R. deliver receive. In effect when working with energy the left hand will deliver the energy to the right hand and as such energies produced will normally travel clockwise. What we will work with today is manifesting or creating natural energy and then releasing it, also seeing and sensing the energy that we create and how to release it safely for the greater good. The simple act of producing energy is not difficult, the art of understanding how to use the energy after we produce it requires a trained mind and dedication. 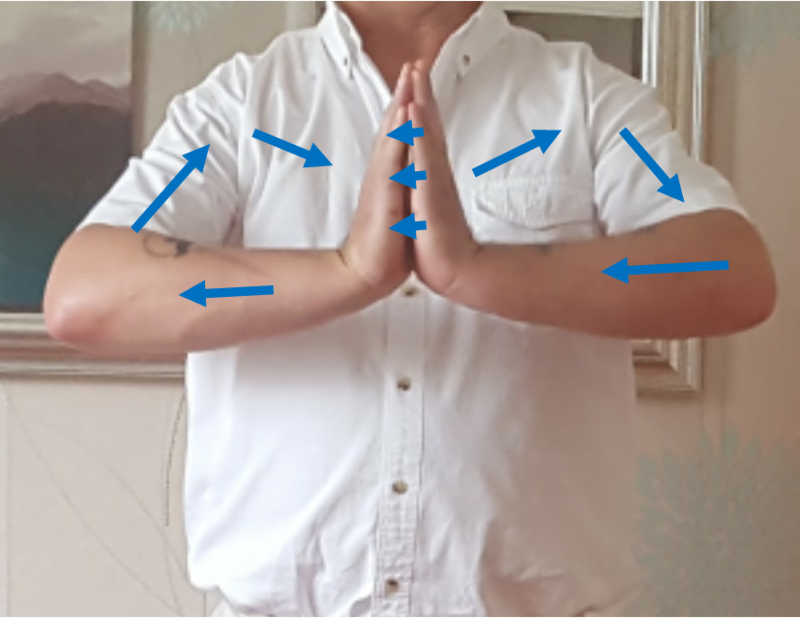 imagine energy being produced from the heart and moving down the left arm, through the wrist into the left palm, across the right palm up into the right wrist, the right arm, across the shoulders and once more down into the left arm, you are now producing energy and have produced a loop. This can be an amazing way to lift your day or self heal. The science behind this is that it started with a thought and the energy came down through the crown chakra and travelled through the third eye, the throat to the heart and along to the palm chakras. In innocence the energy is very powerful and once dedicated to a purpose becomes one of the most powerful natural forces. Whilst I have been talking to you the energies have been building so now if we cup our hands and seperate our wrists, keeping the fingers and thumbs connected we can encourage the energy to form within the palms, if we slowly stretch and flex the fingers you should feel the sensation of energy between the palms. It might feel hot, cold, like static, or maybe dense like moving through water it does not matter the fact is you produced this energy in innocence. Hopefully all of you will have felt this energy but if not don’t worry the energy is there so we are going to try and see it, keeping your fingers connected separate the palms an easier way to do this is to put your fingers against a white or light background, but with practice the background colour will not matter. 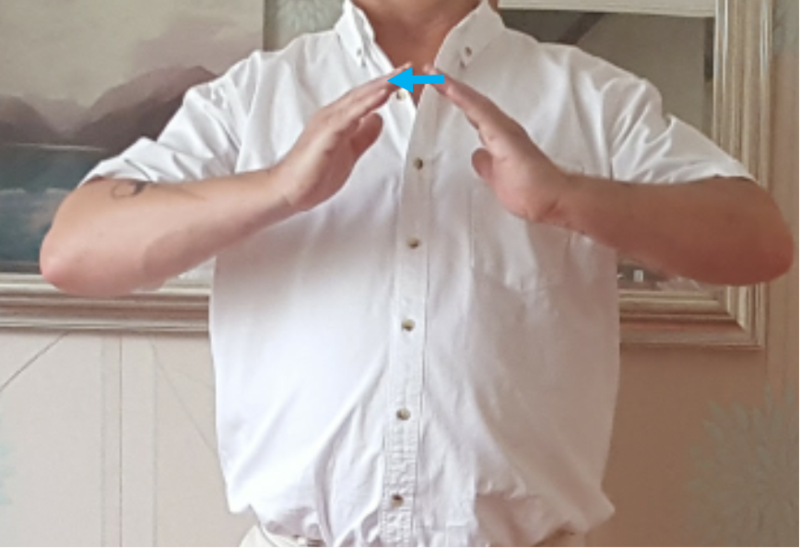 Bringing your finger tips in front of you slowly separate them and rejoin do this two or three times then bring the palms back together and stretch and flex the cup of your hand encourage the palm chakras to work and once again separate the fingers two or three inches repeat this process a few times. Each time the fingers are separated move them further apart and you will see the energy trails from the fingers stretch like an elastic band once you can see them try not to stretch them so far that they break. For those of you that have not felt the energy nor seen it, relax don’t try so hard keep your palms loosely together and breathe gently for a few minutes then try again. This is one of those occasions that once you have felt energy or seen energy it is difficult not to feel it, sense it or see it again. From this moment you can develop your energy awareness into seeing auras, reading at a psychic or spiritual level, the many aspects of healing and also developing all kinds of empath traits. Practice this until you are comfortable with the energy and happy that you can encourage the energies to flow naturally, normally once practiced it takes minutes to develop energy streams that can be used to enhance life. After practicing with energy it is always worth clearing the energies that you have attracted a simple method that I use is dry bathing close both palms into a fist and decide that you have finished working with energy for now, so make the affirmation that the energy is to stop flowing through the palms. Now with open palms brush your arms and sweep the energies away from you this method is called dry bathing it restores your natural energies to how they was before you began this exercise and you can be assured that there is no excess energy disturbing all that is natural around you. 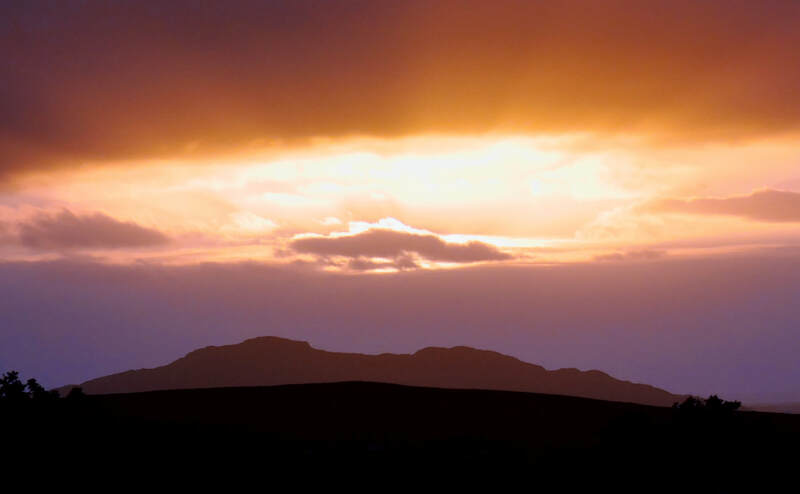 BnwyfreTM Healing is understanding and utilising the natural energy around us and being able to create an enclosed environment where BnwyfreTM Healing Energies can work.